When you’re in the field you want to collect as much data as possible using all the expensive and heavy equipment you brought with. For instance, geophysical profiling (e.g. 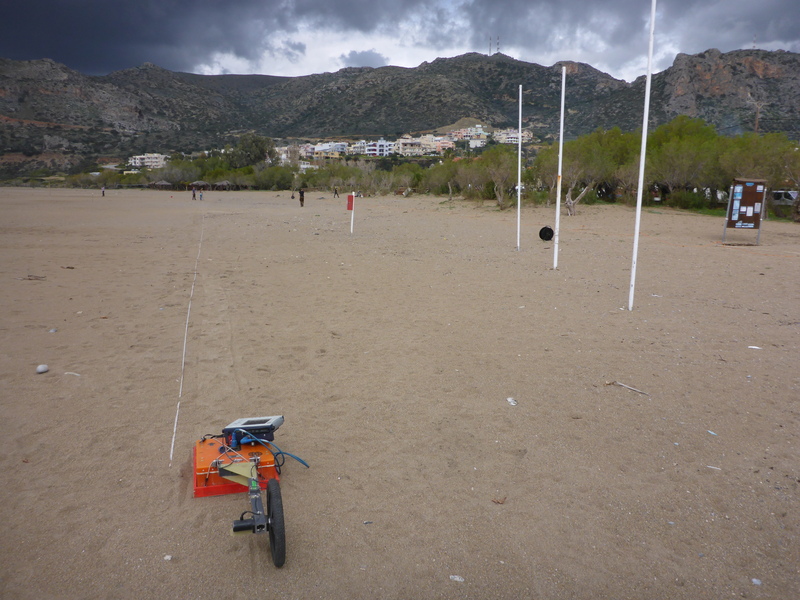 ERT, electrical resistivity tomography; GPR, ground-penetrating radar) provides high-resolution images of the shallow subsurface. Often conspicuous geometries are evidences for changes in the subsurface.